Nice straight teeth are often highly desirable, but many people do not like being confined to using braces to achieve them. At an older age, braces don’t just look uncomfortable; they can affect the facial appearance while in place. Luckily, in 1998 an innovative breakthrough emerged for tooth re positioning. This was the launching of Invisalign. Invisalign are plastic aligners that cannot be seen. The public responded quickly to this new development, as they thought that crooked and misaligned teeth could now be corrected without the need for the attachment of brackets and wires to the teeth for long periods of time. It was soon learnt however that Invisalign does not always make a magical improvement, but can be beneficial in certain circumstances. The plastic is simply not strong enough to exert the same force as clear braces, such as lingual and conventional steel braces. This is particularly true for such actions as turning teeth round and lengthening teeth. In moderate to severe teeth alignment cases then, clear braces can be used or conventional metal braces. Dr. Demas and his team have extensive experience in the full range of tooth alignment devices that are available to orthodontists. After an initial consultation he will recommend the right type of tooth re-aligners to suit your situation. If only slight teeth alignment is required to meet the desired effect, then Dr. Demas may suggest the use of Invisalign. but this technique may well be a time waster if significant movement of teeth is required. Dr. Demas has found that since Invisalign came on the market, only about 12 percent of his patients are actually suitable for Invisalign. These are often people who have already worn braces, but have failed to use the recommended retainer regularly and their teeth have started to move back to their former position. Those who are lucky enough to be good candidates for Invisalign gain the advantage of being able to remove the aligners when eating and teeth brushing. This means that the teeth which are obscured by the aligners can be more thoroughly cleaned. This means that better care can be taken of them than with the use of lingual clear braces or conventional metal braces. Clear braces (Lingual) have today more or less lost all their disadvantages and are much smaller and stronger and cannot be stained so easily as earlier models. They are now so good that they perform almost as well as metal braces. 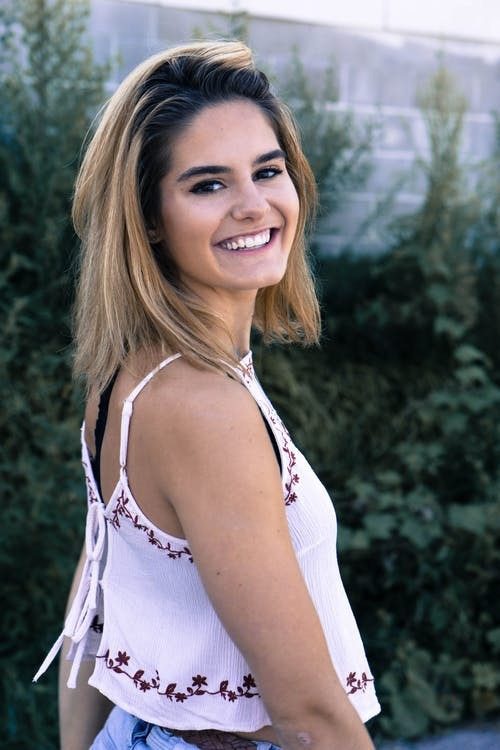 When you pay a visit to Dr. Demas, either for an orthodontic evaluation for you or your child, you may have the choice of three orthodontic appliances available to you: Invisalign, lingual (clear) braces and conventional metal braces. There is a cost difference between the different devices, but this you can discuss with your orthodontist. 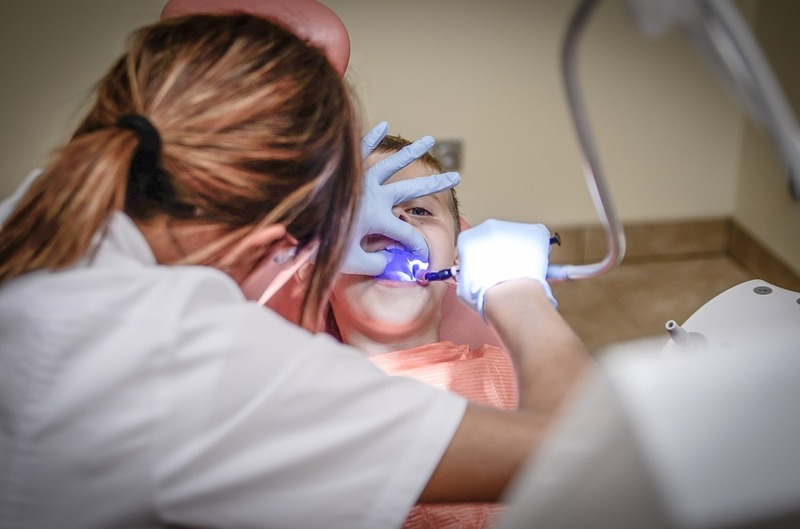 If you or your child wants to change the appearance of your teeth and remove your crooked, protruding or misaligned teeth then arrange a consultation with Dr. Don Demas or one of his team at Team Demas Orthodontics at the Southington office now. How to Get the Perfect Post Braces Results?